$6,149.00 This may be in stock for quick delivery; please call! 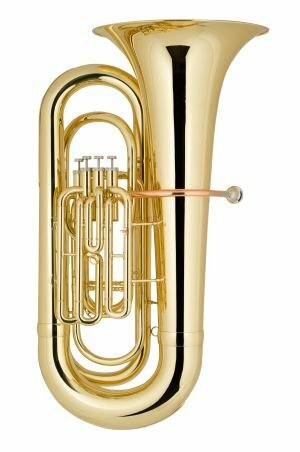 The BB460 is a large bore concert tuba with a 17.5" bell that produces a compact sound with great projection. 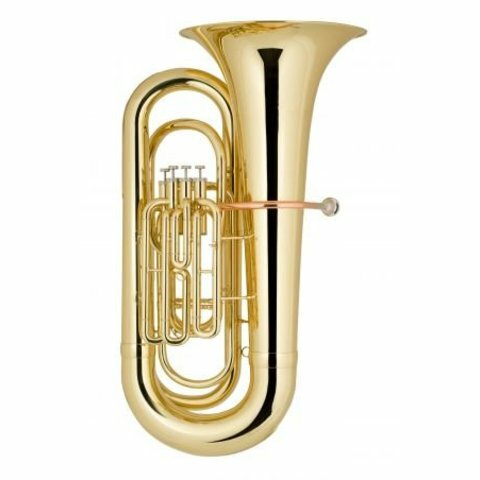 The BB460 is a large bore concert tuba with a 17.5" bell that produces a compact sound with great projection. Four top action stainless steel pistons create a long life for the valve section. Rose brass leadpipe resists corrosion. An economical alternative to those organizations on a tight budget. Holton "Collegiate" - Key of BBb, .728" bore, 4 valve top action, 17.5" upright bell, stainless steel pistons, rose brass mouthpipe, clear lacquer finish, Holton tuba mouthpiece, molded plastic shell case.